From the versatile creator of GO FOR IT, NAKAMURA!, we have a darker tale coming this March: a Mature-rated BL horror about living nightmares. Pre-order TOTAL ECLIPSE OF THE ETERNAL HEART by Syundei in the RETAILERS section here! 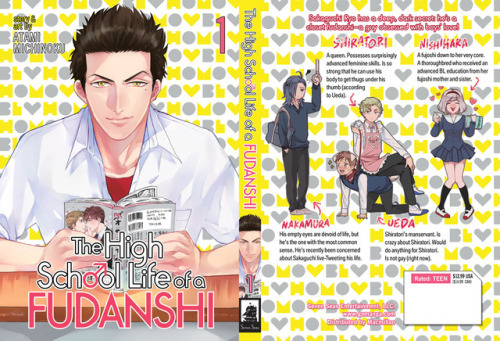 THE HIGH SCHOOL LIFE OF A FUDANSHI Vol. 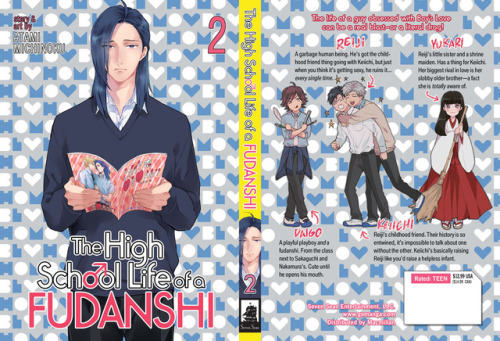 4Story and art by: Atami MichinokuMSRP: $12.99Release date: November 27, 2018A doujinshi a day keeps the fudanshi at bay! 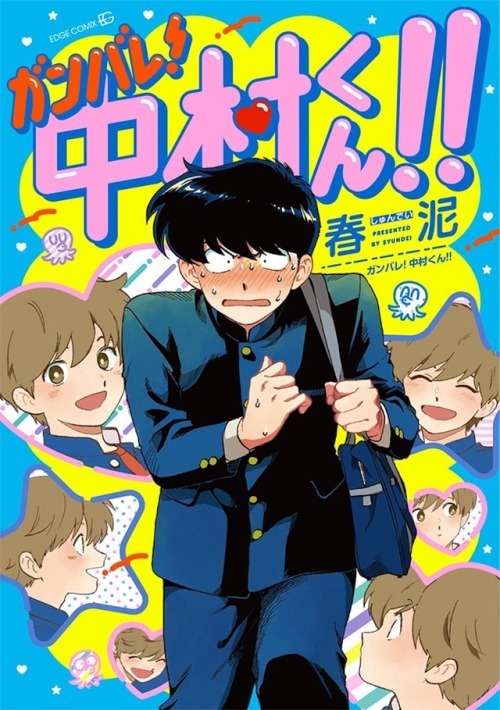 The Boys’ Love favorite that inspired an anime film, coming in our all-new translation for digital and print.CLASSMATES: DOU KYU SEI and SOTSU GYO SEI by Asumiko Nakamura.Pre-order Vol. 1 in the RETAILERS section here. Our final new license is from a long-requested genre and an equally asked for title. Those characters, that art–Boy do we Love this one! A one-sided crush can be torture when the guy you like just keeps being so darn cute in front of you! Can one shy boy finally go for it?! Brand-new license announcement! GO FOR IT, NAKAMURA! manga by Syundei! The life of a guy obsessed with Boy’s Love can be a real blast–and a literal drag! Need to add a little romance to your day? We’ve got just the thing, courtesy of the cute boys in Sekai Ichi Hatsukoi (World’s Greatest First Love) — a bunch of swoon-worthy downloadable wallpapers! The post Downloadable Wallpapers – Sekai Ichi Hatsukoi (World’s Greatest First Love) appeared first on Funimation – Blog!.